Each year many national and hundreds of local community organisations participate by organising events throughout Ireland. 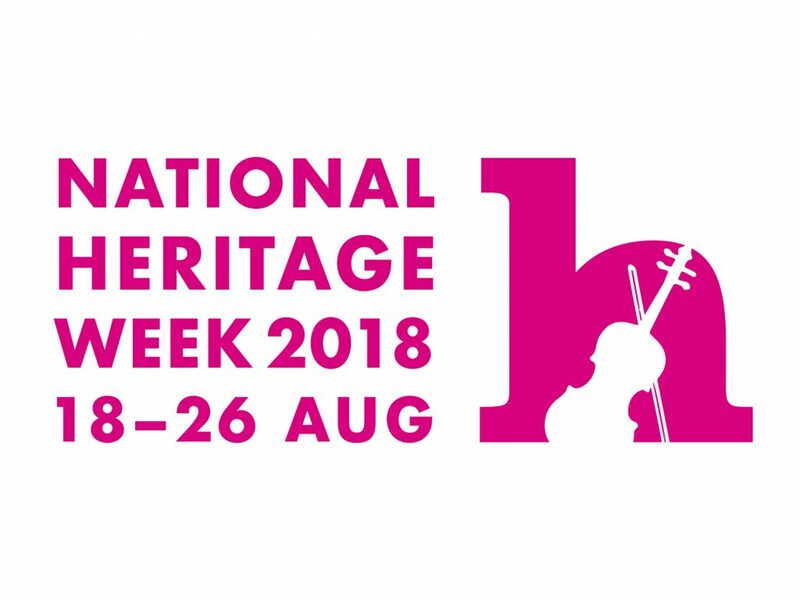 Many of the events that take place during the week are free and the programme highlights the abundance of great work that is carried out in all communities in Ireland to preserve and promote our natural, built and cultural heritage. Whether it is nature and wildlife, folklore, or built heritage, National Heritage Week catalyzes messages and events that are positive, engaging and relevant in people’s day to day lives. Any person or organisation can actively take part in the Week and organise an event which educates people and promotes an aspect of Ireland’s Heritage. Events hosted nationwide are hugely diverse in subject and many are organised by local communities lending great authenticity and variety to the events. Examples of events (to name but a few) include medieval fairs, night-time bat walks, wildlife walks and lectures, traditional music sessions, storytelling, historical re-enactments, and local history walks and talks and maritime and coastal events. In addition many heritage sites and historic properties will offer free admission or special concessions. 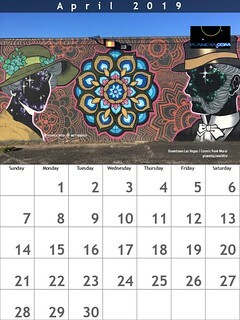 Coordinated by the Heritage Council since 2005, Heritage Week is part of European Heritage Days which promotes awareness of built, natural and cultural heritage as well as sharing Europe’s common cultural heritage. In 2018, Heritage Week will celebrate the European Year of Cultural Heritage. This initiative by the European Commission and coordinated in Ireland by the Heritage Council aims to involve all citizens in events that help to promote a sense of belonging to a common European space.